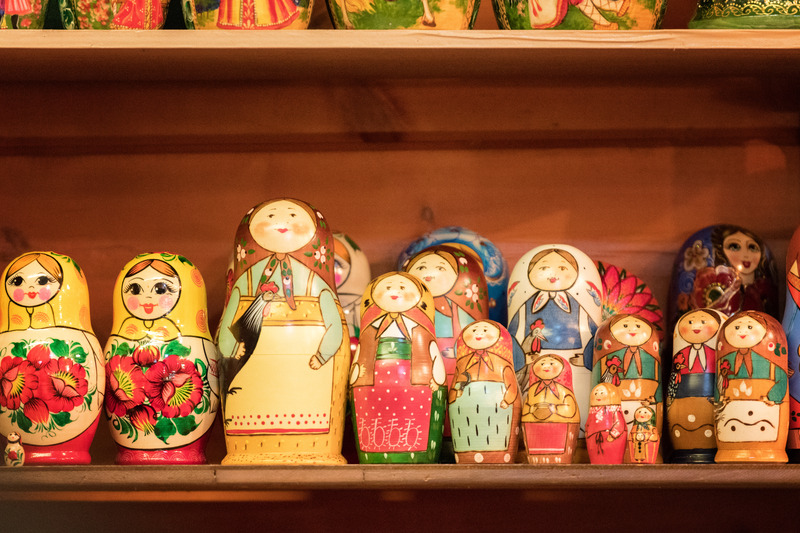 Enjoy a little bit of Europe in Sapporo this Christmas holiday. 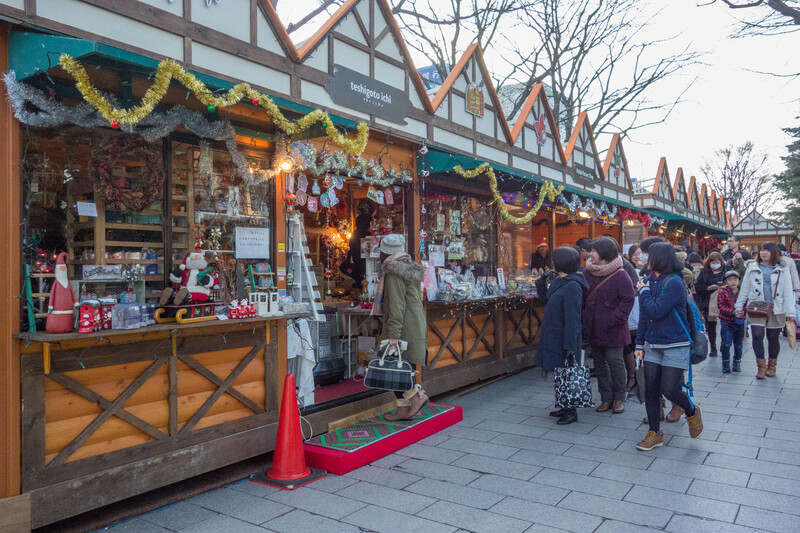 The German Christmas Market in Sapporo is an even held every year from the end of November until Christmas Eve. It started in 2002 for the 30th anniversary of Sapporo and Munich's sister city relations and has continued every year since. 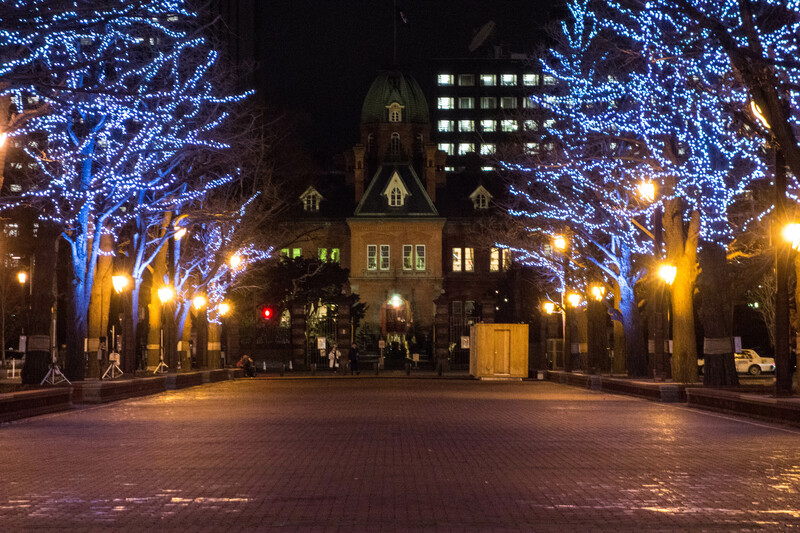 Come to enjoy a European like Christmas village in the middle of Hokkaido's largest city, Sapporo. You may even spot Santa Clause! It is located in Odori Park next to Sapporo TV Tower. 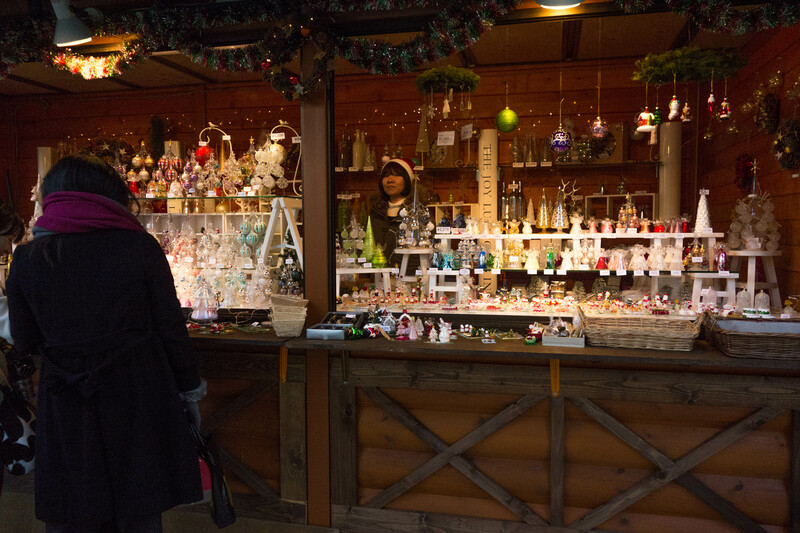 You can enjoy perusing through stalls filled with Christmas goods and wares. There is commemorative merchandise sold that changes every year. Once you have throughly looked through all of the stalls head to the food court to enjoy some German food and hot wine. You'll really want that hot wine when it's well below zero outside. Tents with seating are available, so don't worry if it is snowing. There are outdoor events of singing. You can see a choir perform and enjoy Christmas song concerts. If it's a little too cold for an outdoor event come inside for different workshops. 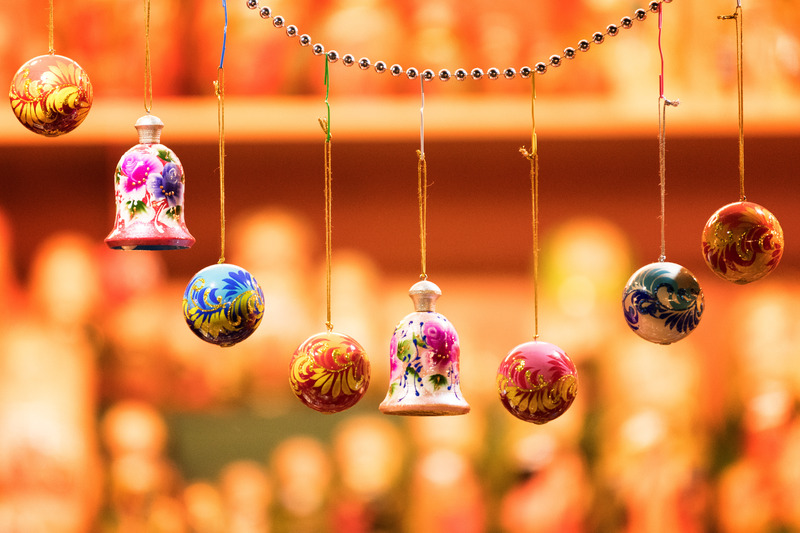 Learn how to make Christmas decorations, mulled wine, and drop in on a German language lesson. 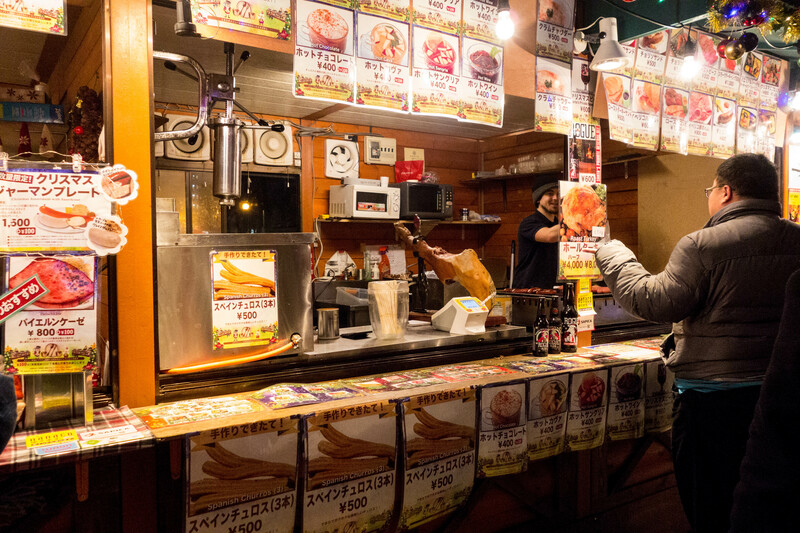 You can learn about german culture right in Sapporo. During this time the Sapporo White Illumination will also be going on. See Sapporo TV Tower lit up specially for the illumination and all of the other lights put up in Odori Park. 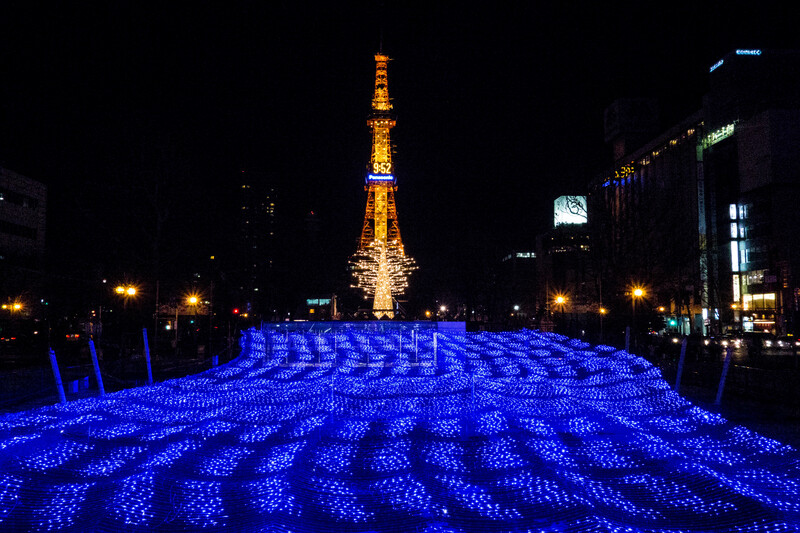 The centerpiece for the illumination is located in Odori Park. You can't miss it. The light turn on at 4:30 pm and continue until 10 pm. Christmas lights light the main road, Ishiyama Dori, from Sapporo station till Susukino. 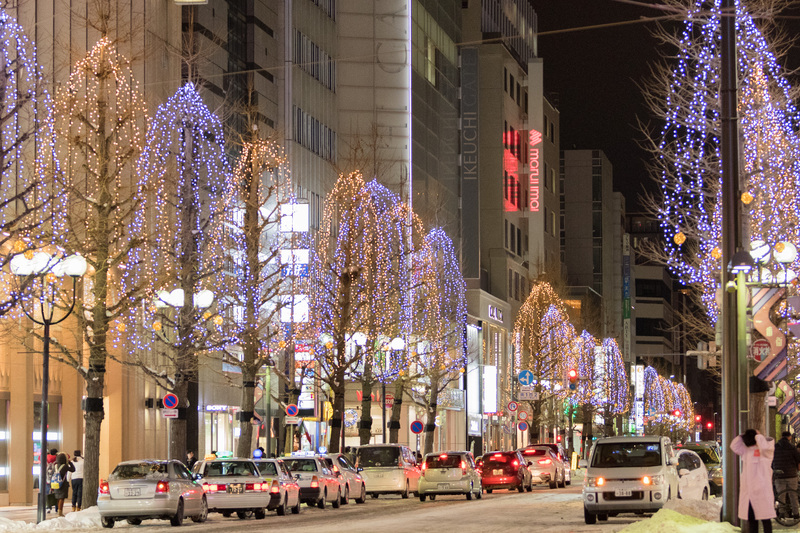 You can really feel the Christmas spirit all around Sapporo this time of year. 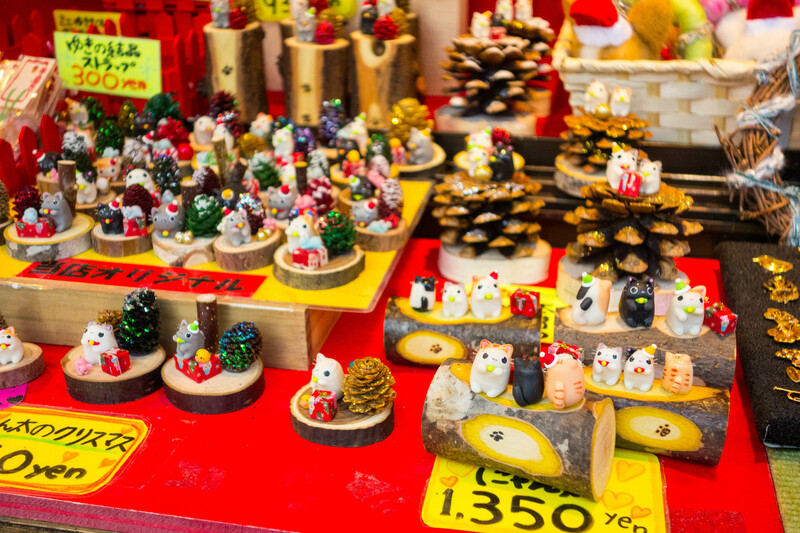 What is Christmas like in Japan? In this episode we answer that question. Get to know more about Japanese Christmas meals like having KFC chicken and strawberry shortcake.